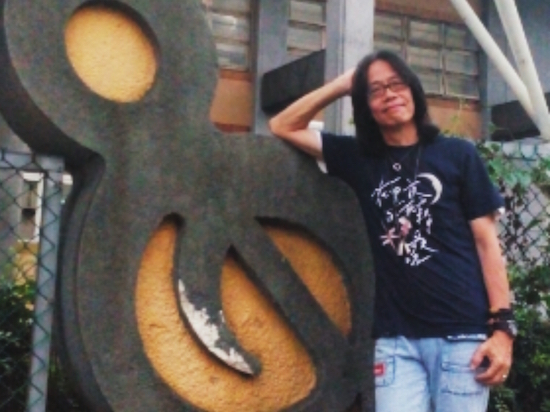 Lenny Kwok, cultural activist in Hong Kong since the late 70s. Formed the band Blackbird and founded the Artivist.org before the handover in 1997 to guard the freedom of expression in the territory. Released 7 albums and 2 books, numerous social documentaries. Still active after all these years.